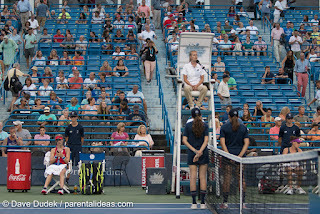 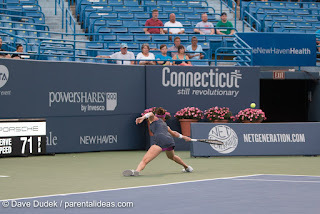 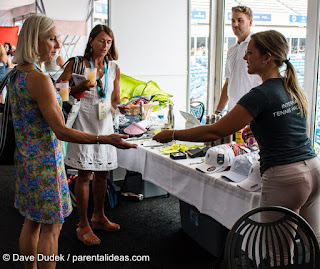 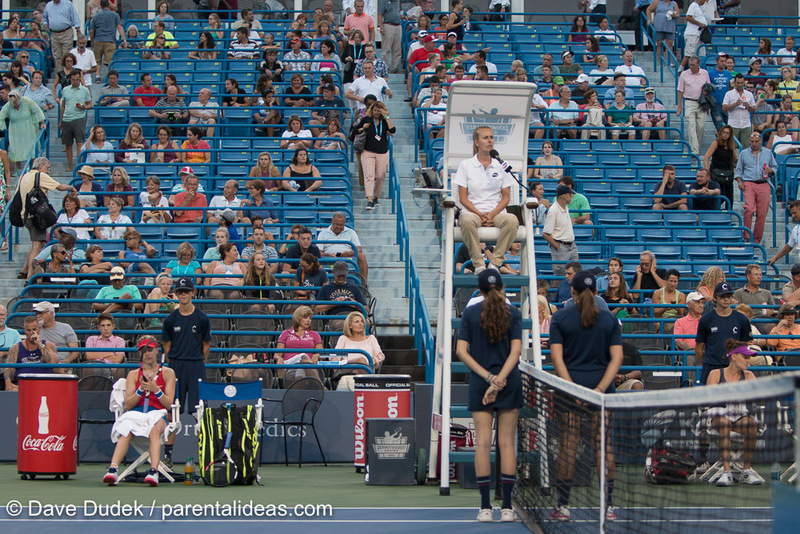 Tuesday featured Courtgirls and Cocktails at the Connecticut Open and some exciting evening matches. 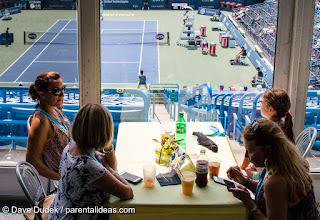 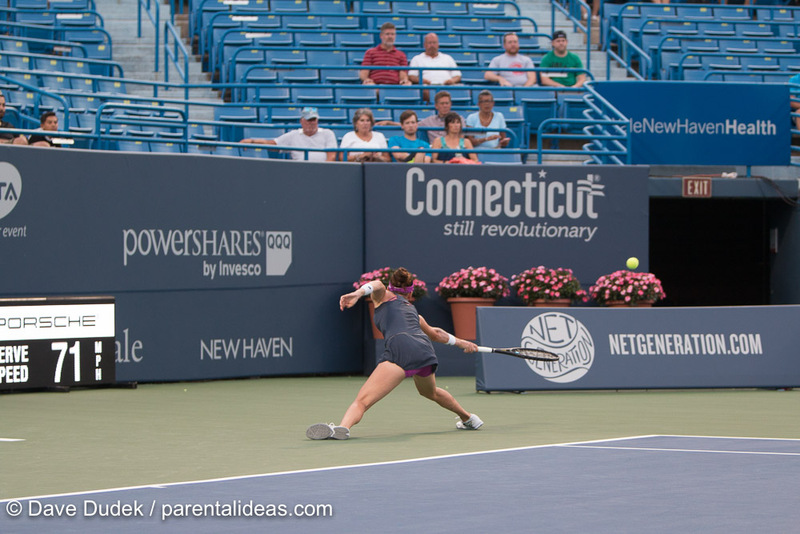 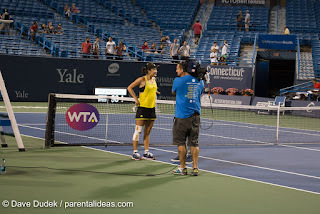 Match play started at noon on both the Sportsmaster Grandstand as well as the main court inside the Connecticut Tennis Center stadium. 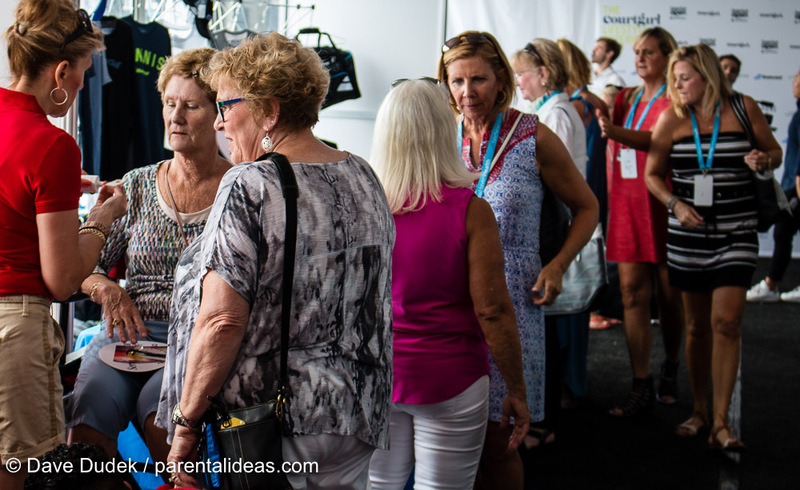 Fans enjoyed food from the nine different food trucks, visited booths from sponsors and the children enjoyed time in the Aetna Fit Zone. VIP attendees of the Courtgirls and Cocktails event (a separate ticketed event) enjoyed a lunch buffet while watching the matches on the stadium court. 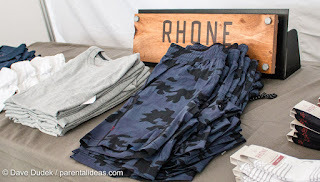 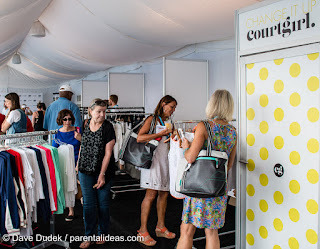 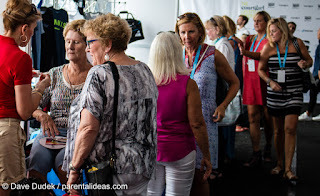 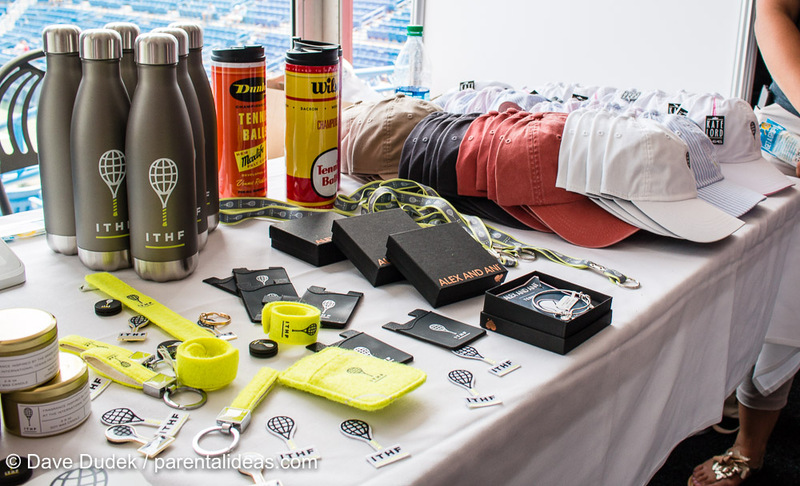 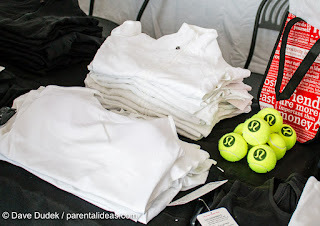 After lunch, they had a chance to peruse tables from vendors like Lululemon and Rhone as well as Babolat and the International Tennis Hall of Fame (located in nearby Newport, Rhode Island) all while sipping delicious iced cold brew coffee and matcha tea from BonJo Coffee, roasted in New York. 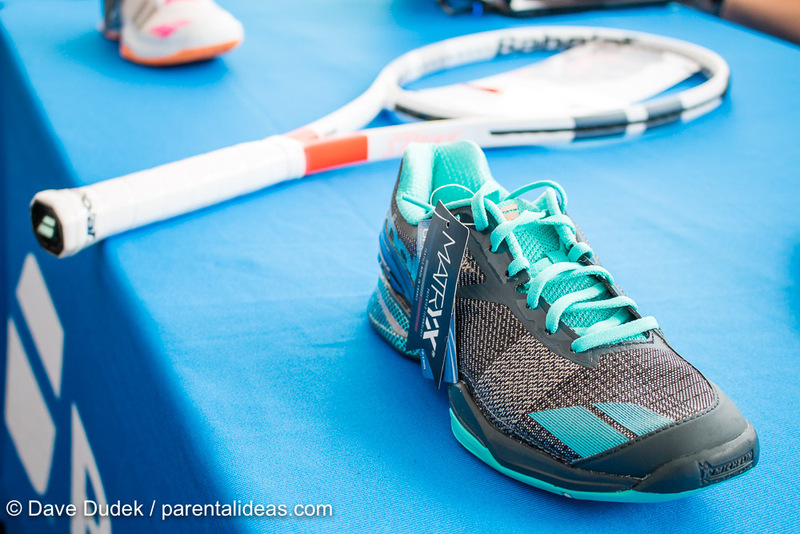 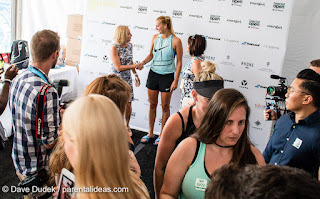 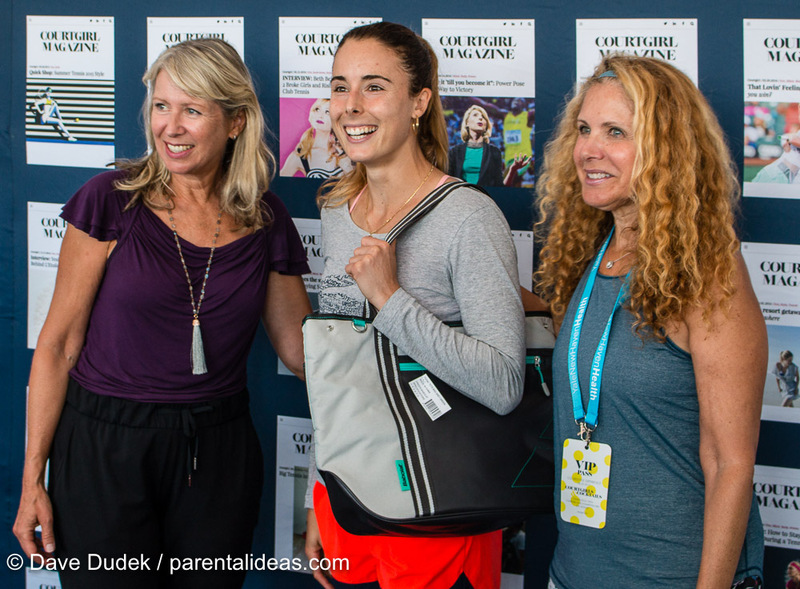 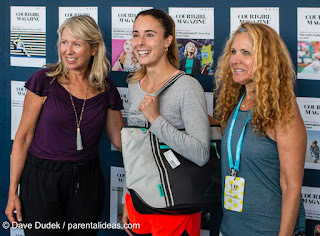 Special guests included tennis players Petra Kvitova and Alize Cornet as well as Jill Zarin from Real Housewives of New York fame. 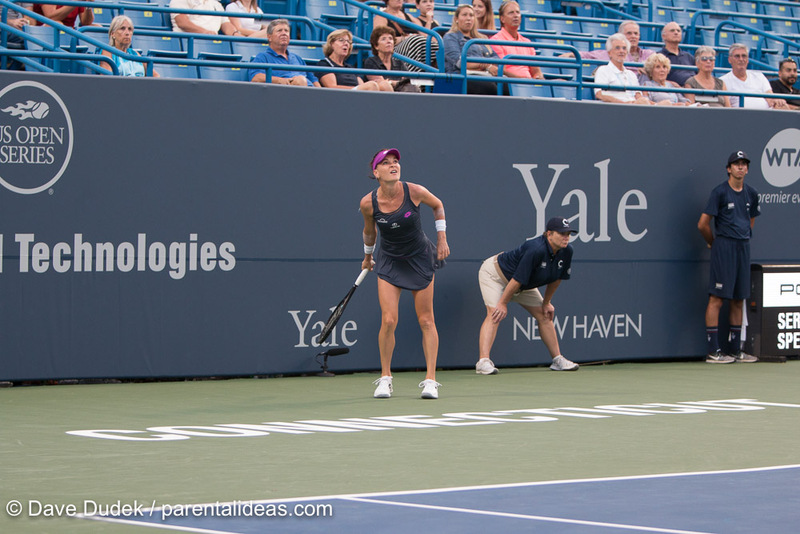 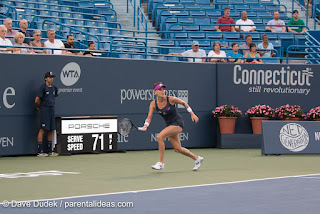 Evening matches had close to 4,000 attendees who watched Polish defending champion Agnieszka Radwanska defeat Canadian Eugenie Bouchard and China's Shuai Peng won against Croatian Mirjana Lucic-Baroni. 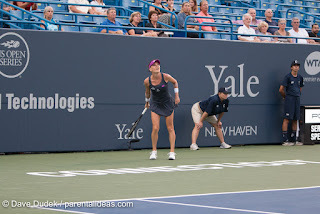 There were a few tense moments near the end of Peng's win when she appeared to have rolled her ankle but recovered to win the match and advance to the next round.